I hope you find the following information interesting and informative. We are keen to seek your feedback on our new newsletter format. Please feel free to send an email to info.ntoec@ntschools.net if you would like to provide any comments or suggestions for its improvement. Happy reading. 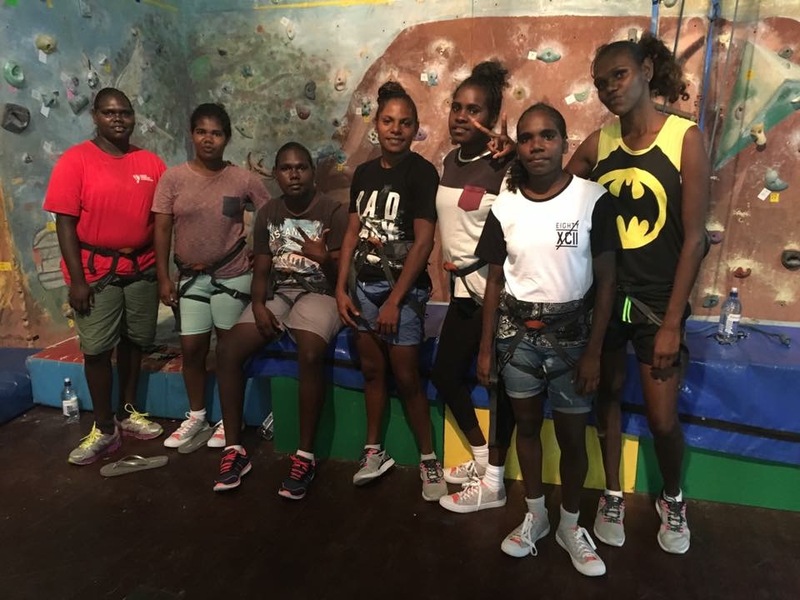 Last week, NTOEC held their Community Residential School with eighteen Year 10-12 students from Ngukurr School and Xavier Catholic College in attendance with their teachers. 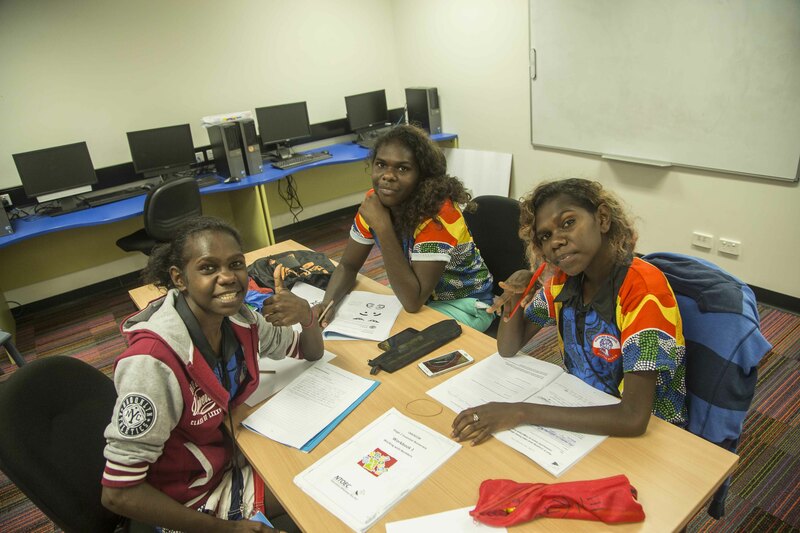 Students gave a dedicated and focused effort and completed assessment tasks with their NTOEC teachers during a week of timetabled lessons at NTOEC. Excursions were organised to places such as the Menzies (School of Health Research) for Health, rock climbing and ten pin bowling for PE, the Nightcliff foreshore for Geography and visiting the environs of Darwin taking photos for Art: Photography. Students also enjoyed many after-school activities including a tour of the Michael Long Centre with a footy skills session, a movie at the Darwin Cinema, an artist talk by Winsome Jobling about her Paper Exhibition at MAGNT (Winsome teaches Art to some of these students), a visit to Kingpin, shopping at Casuarina Shopping Square and experienced the culinary delights of a buffet dinner at The Jetty Restaurant. 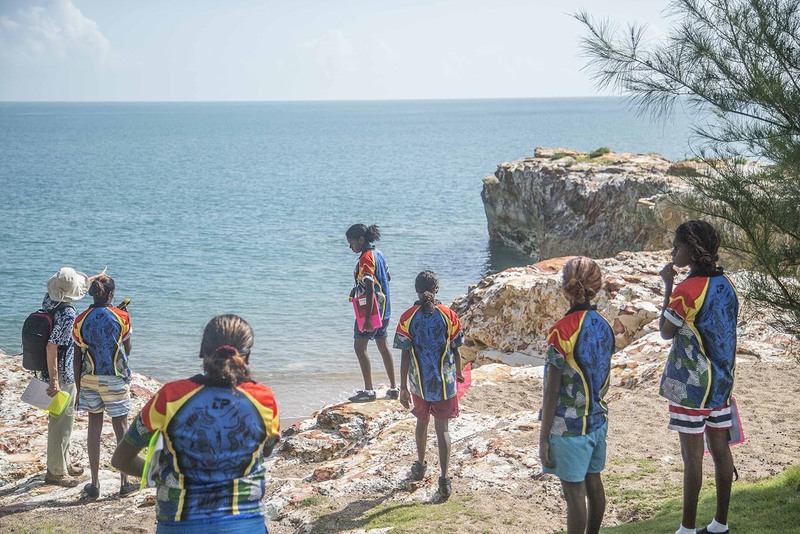 The annual Community Residential School was once again a very productive week, with students completing an enormous amount of work and enjoying the opportunities provided to explore and experience Darwin! You are invited to participate in the Spring Poetry Festival organized by the South Australian English Teachers' Association. The closing date for entries is Friday August 5 2016. Discuss with your English teacher who will submit entries. Recently, Rachel Leicht, Year 10, went on the 2016 Japanese Study Tour with the Alice Springs Language Centre. Rachel studied Japanese language last year when she was a student of Alice Springs School of the Air. 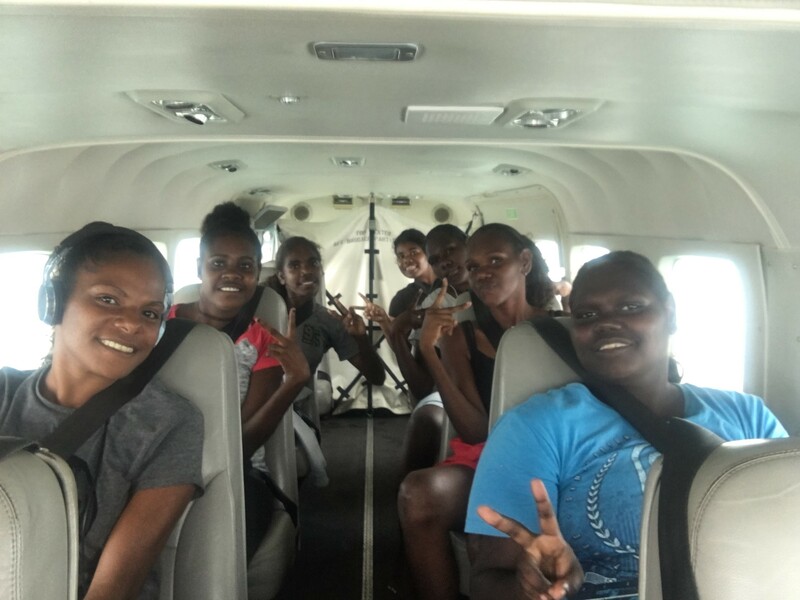 21 students attended the trip. Below are some photos sent by Rachel from her trip. 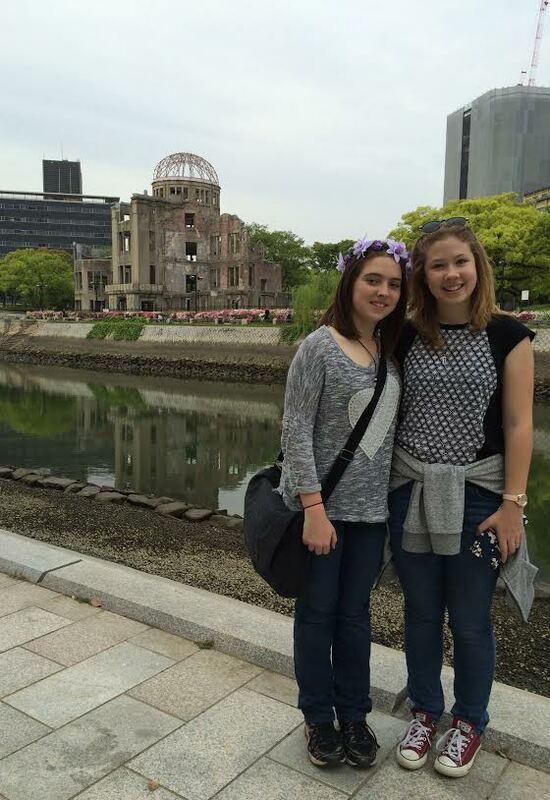 My new friend and I at Hiroshima Atomic Bomb Dome, epicenter of the A-Bomb drop. 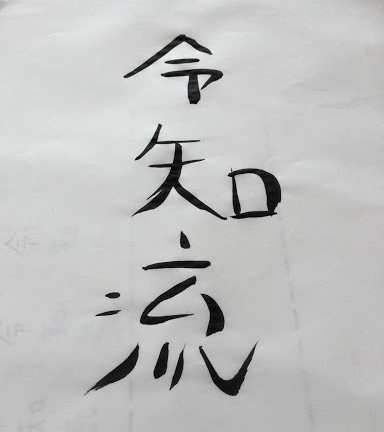 I learnt how to write my name in Kanji whilst at Kaetsu school! 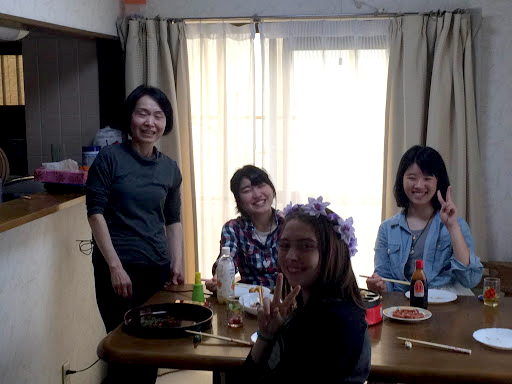 My host family and I making takoyaki for lunch. Totemo kawaii desu ne! This year's Privacy Awareness Week theme, Privacy in Your Hands, reinforces the message that everyone must be vigilant in maintaining a good understanding of their rights and responsibilities, for the handling of personal information in an online environment. Our privacy is valuable and worth protecting. After the completion of the Term 1 residential school, students were asked to complete an online evaluation survey. The survey was designed to provide data to the Visible Learning Team which informs NTOEC’s Explicit Improvement Agenda. Samples of some of the responses are provided below. Three ‘learning experience’ highlights during residential were recorded as (a) meeting my teachers face to face (b) learning how to do experiments well (c) class discussions were really helpful. Three positive messages that students took away from residential school were recorded as (a) that being organised is really important (b) having a timetable is vital (c) stress will get you nowhere just do the best you can. Three things students listed that NTOEC could have done better at residential school were recorded as (a) can’t think of anything (b) more hands on learning (doing things differently to IDL lessons) (c) make the air conditioners colder in the gym! Thank you to all the students who participated in the survey. Any questions regarding this information please contact the Student Services Team at NTOEC.